Yard Sales Are Back! 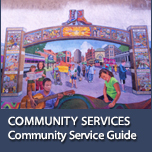 Check Our Community Events Page! 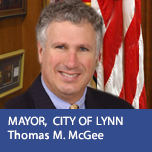 Sign Up For Lynn's SMART 911 Alerts! 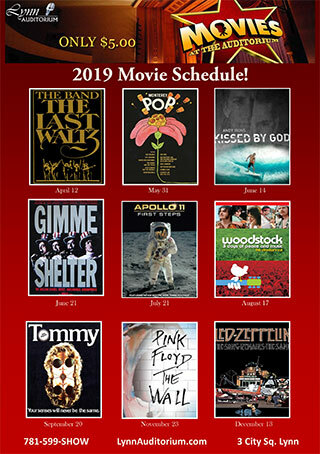 Check Out Our Concert Movie Schedule! The City of Lynn Parking Department ticketing payment system is currently experiencing some technical issues. The City is one of a number of municipalities across the state and the nation that uses this ticketing system, managed by Velosum. The Registry of Motor Vehicles is aware of the issue and is working with all of the affected municipalities to assist individuals who may be unable to renew their license or registration due to holds from a unpaid tickets. 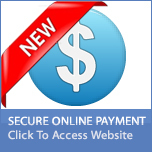 The City of Lynn Parking Department is able to accept payments over the phone or in person, and asks that you provide as much information as you can related to the ticket number and year of issue in order to process the payment. Thank you for your patience, and please stay tuned for updates as to when the system will be restored. WATER FRONT/MASTER PLAN MEETING - This April 23, 2019 Meeting Has Been Rescheduled - New Date Soon! ANNUAL DOG LICENSING REMINDER - Annual Dog Licenses Are Due on March 31, 2019 - More Info Here! 2019 LYNN FIREWORKS FUNDRAISERS! - Help Support Our Annual Fireworks Show At These Events! 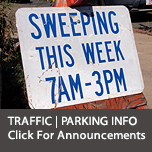 2019 STREET SWEEPING - Check This Week's Spring Street Sweeping Schedule! DCR LYNN TREE PLANTING WORK OPPORTUNITY - Greening the Gateway Cities Program Details Here! 2019 LYNN SUMMER RECYCLIG TEAM JOB INFORMATION - Visit the Trash/Recycling Page For Details! 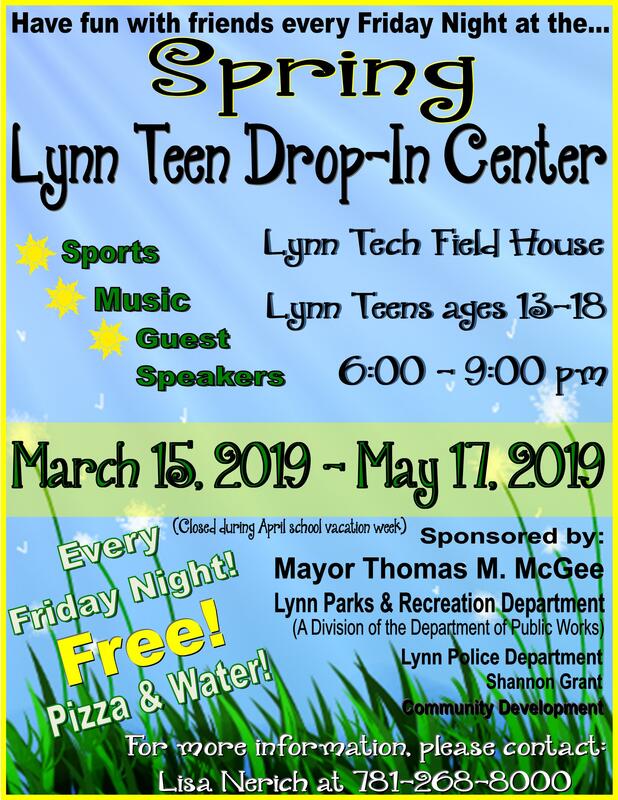 2019 LYNN SUMMER YOUTH JOB INFORMATION - Visit the Parks and Recreation Page For Details!